Best Android browsers means a number of interesting possibilities, and below you have six such applications that facilitate browsing. Google Play Store has over one million apps available, but despite the number and diversity there, there is a category that stands out: the browser. Once the basic phone, messaging and camera, the browser application is the most important for most users. On Google Play Store today find many browsers that make surfing the web a much faster and more pleasant, but some of them are characterized by certain aspects. 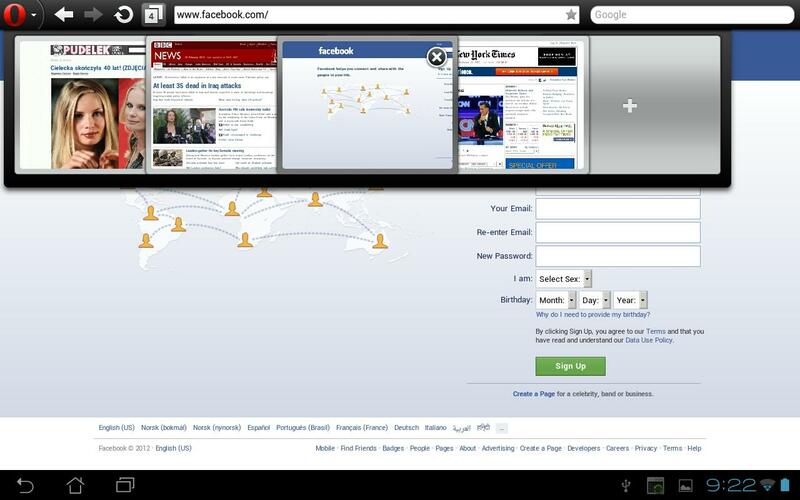 I have included in the article below six of the best browsers on Android Play Store. Each has a feature that separates it from the rest, and each is suited to a particular type of user. Firefox is probably the main alternative for most users who are tired of Google Chrome. It has many add-ons available and some features that make it a very popular browser. First, it synchronizes with all devices, so you can transfer your passwords, bookmarks, tabs, favorites, and more cords on your desktop phone. 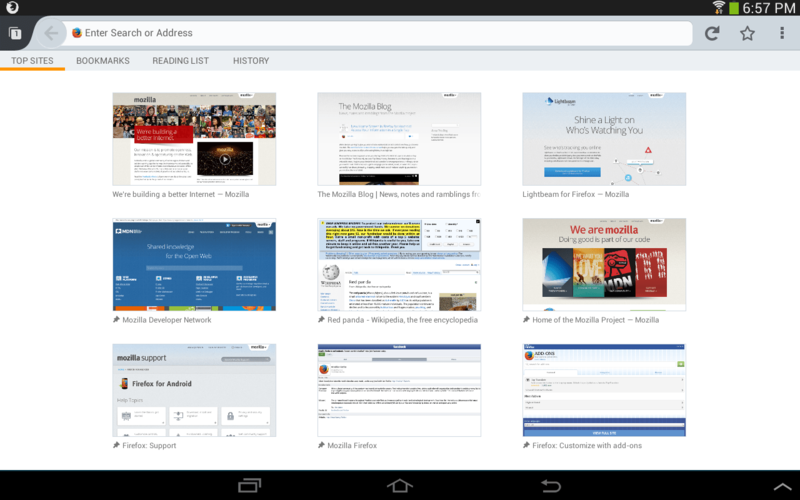 Opera remains one of the best browsers for Android and favorite of many. 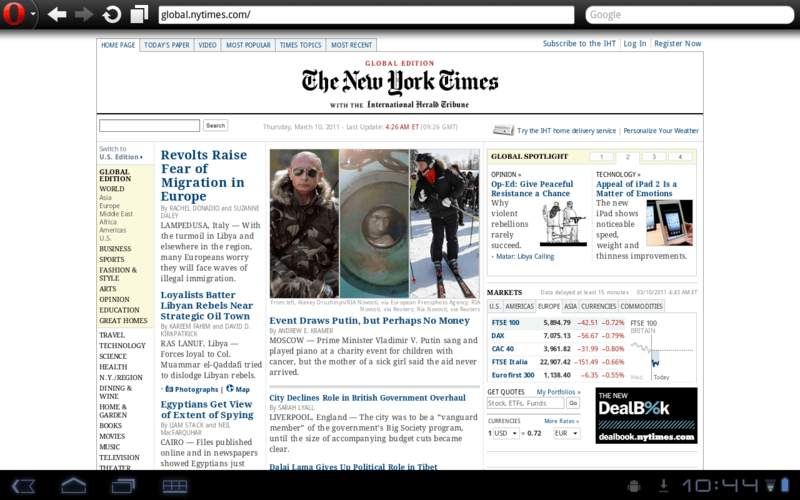 Opera Browser for Android can boast such items as “Off-Road” or “Speed ​​Dial”. Off-Road is perfect for horses that have an older phone, but for those who do not have a very good internet connection. Speed ​​Dial allows you to create files with bookmarks for faster access to some sites. In addition, we have the option Discover presenting a list of items in the region that you selected at the beginning and the areas they prefer. It is very similar to Blinkfeed and Flipboard. Opera is free from Google Play Store. Maxthon has over 5 million downloads on Google Play Store at the moment and could not miss in the list of best Android browsers. Because the browser is available on iOS, Android, Kindle Fire, Mac, Windows Phone and Windows is very easy to synchronize your data on any device, regardless of platform used. Maxthon also has a news section, where you can select the titles that interest you. The browser has two interesting ways: one for the night, which reduces brightness independent phone, saving the traffic that makes the images not be loaded, and the reading. You can download Maxthon Google Play Store. Opera Mini is similar, in terms of the interface, with Opera, but the browser is built for other purposes. Discover and Speed ​​Dial, the elements mentioned earlier have either been removed or have been simplified. However Off-Road is exactly central to Opera Mini, because the browser is built specifically to move quickly on any device. Those with a weaker connection or a device with older can choose to display in one column and have the choice to show or hide the images on a page. You can download Opera Mini from the Google Play Store. Dolphin has over 80 million downloads on Google Play Store, considered for a long time one of the best Android browsers. Dolphin Browser breathtaking and it was one of the first browsers to tabs included in the application.Very interesting is the browser pop-up menu that includes, among others, the option of associating a letter with a URL. Thus, accessing this function you will draw the letter T on the screen with your finger and if it is associated with Techdroid, will be taken immediately on site. There is even an easier way to read. Dolphin is free on the Play Store. 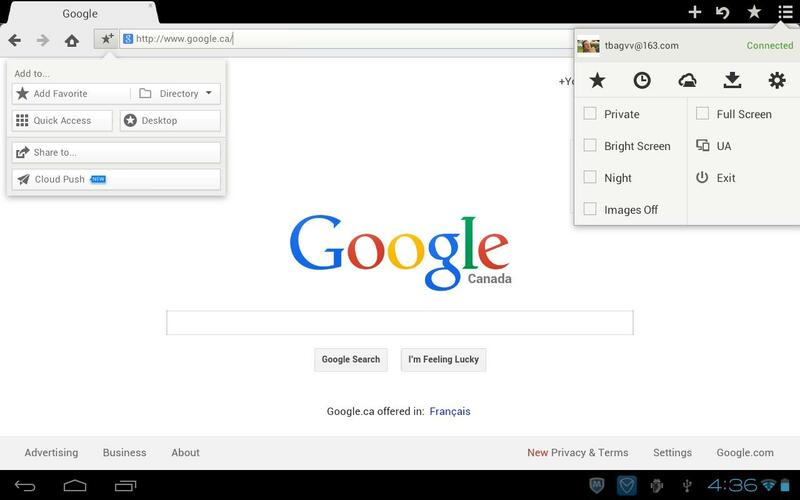 Chrome is one of the most popular browsers at the moment, both mobile devices and desktops. Google Chrome was praised before the impressive speeds and the ease with which it can be used. Integration with most services offered by Google and it helped a lot. But one of the biggest problems facing today some users of Chrome is low speed. 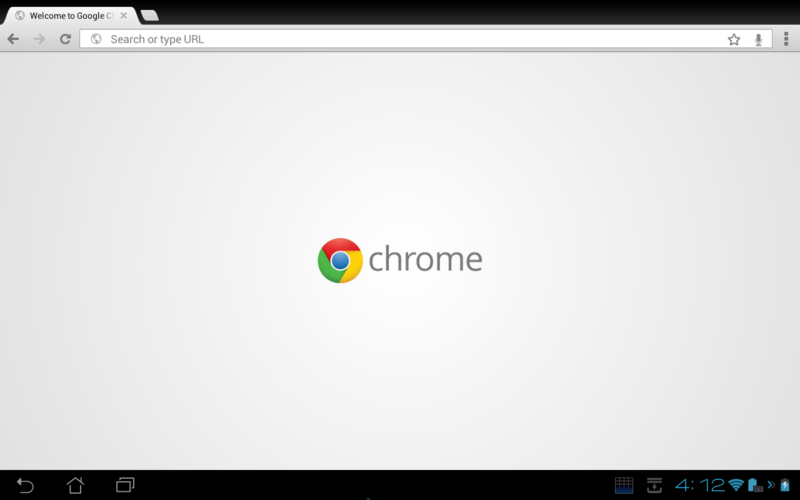 If you do not already Chrome, it can be downloaded from Google Play for free.